For ages 4 + , this is a wonderful Thunderbirds Interntional Rescue play suit. It comes with trousers, and top with say and hat. The classic stock market card game called Pit. Complete and in excellent condition..
A vintage boxed set of Britains Farm accessories. Contains the farmer, sheep, 3 lambs, 3 piglets, a cow and sheepdog. The box is scruffy but the contents are unused. 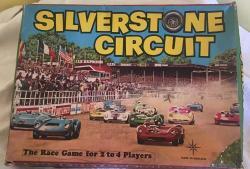 A super card board game called Fairground which was given away by Frys Chocolate in the 1950s. 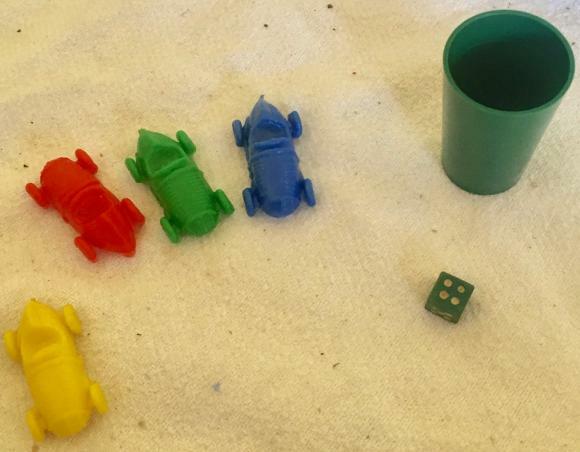 It comes with the counters and dice. Very clean and looks hardly used, this is a vintage Triang Hopper wagon which comes in its original box. In excellent condition as is the box. A wonderful original early 20 x 28" paper bill poster for the Faces with Rod Stewart and Ronnie Lane. 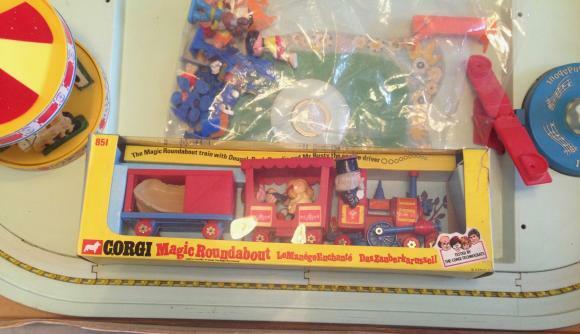 In nr mint condition, this is an early Lesney Matchbox model in its in its original box. It is model number 36. 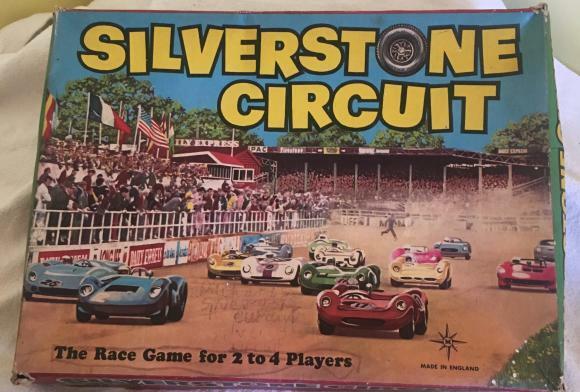 A very clean original 1960s board game called Silverstone Circuit. it is complete and in excellent condition.